Hurry! 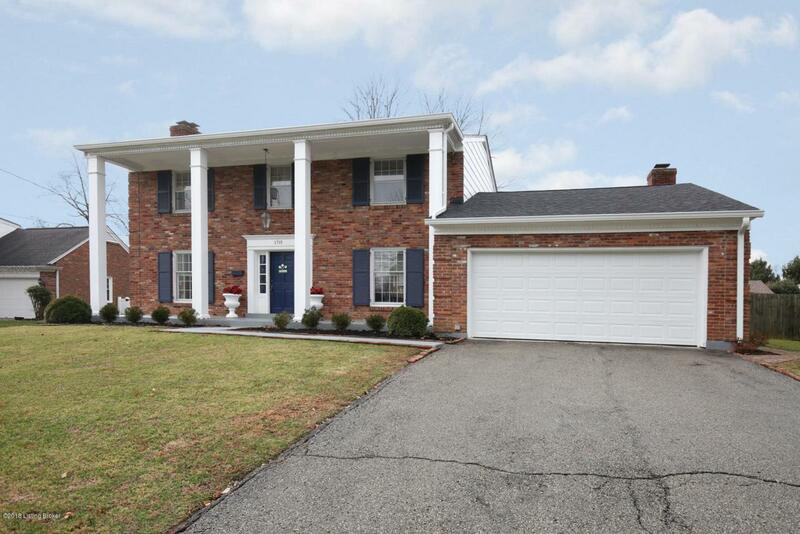 Captivating 4 Bed 2 1/2 Bath brick with 2 car garage in desirable Graymoor Devondale! 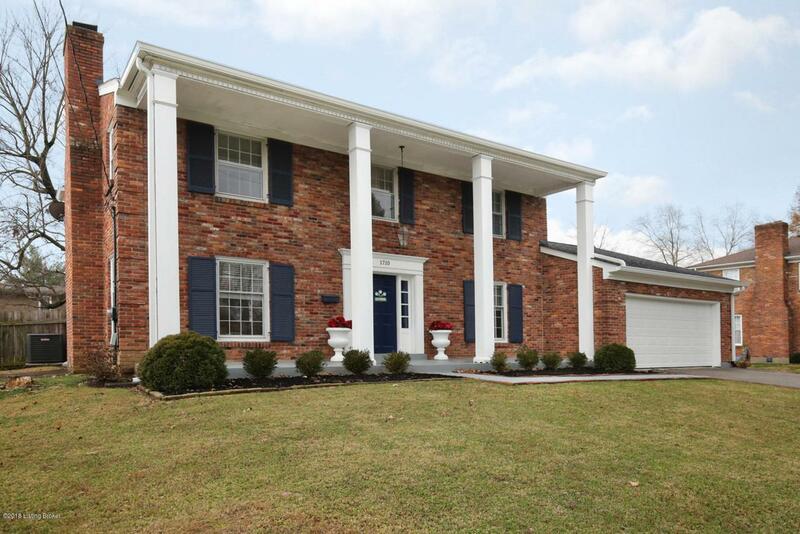 Columned front porch gives great curb appeal & leads to tiled Foyer. Living Rm w/ warm fireplace. Lovely Formal Dining Rm connects to Eat in Kitchen w/ tile back splash, breakfast bar, & dining area. 1st level Den w/ built in bookshelves & 2nd fireplace has access to Florida Rm. Half Bath & Laundry Rm complete 1st floor. 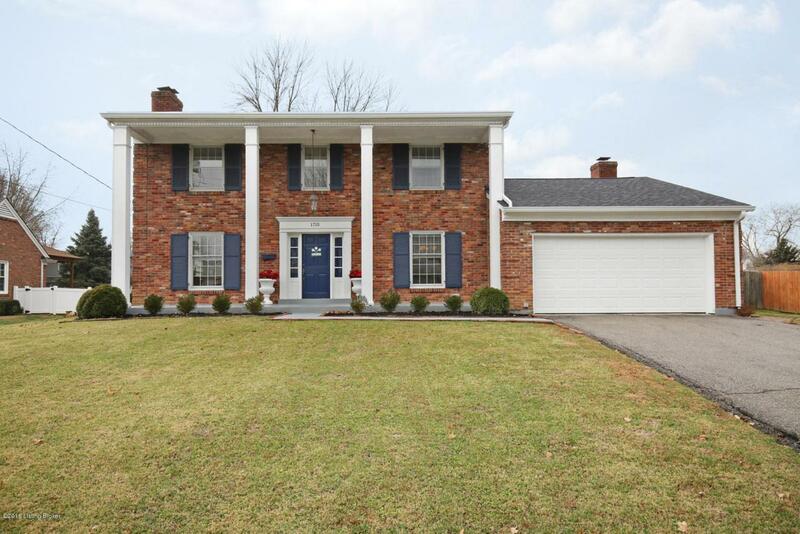 Spacious Master w/ attached Master Bath. 3 more Bedrooms & another Full Bath also on 2nd floor. Expansive Basement Family Rm w/ another fireplace & recessed lighting. Large back yard w/ full privacy fence & sunny patio. Newer upstairs carpeting, attic insulation, landscaping, newer AC, & new roof. Awesome location! 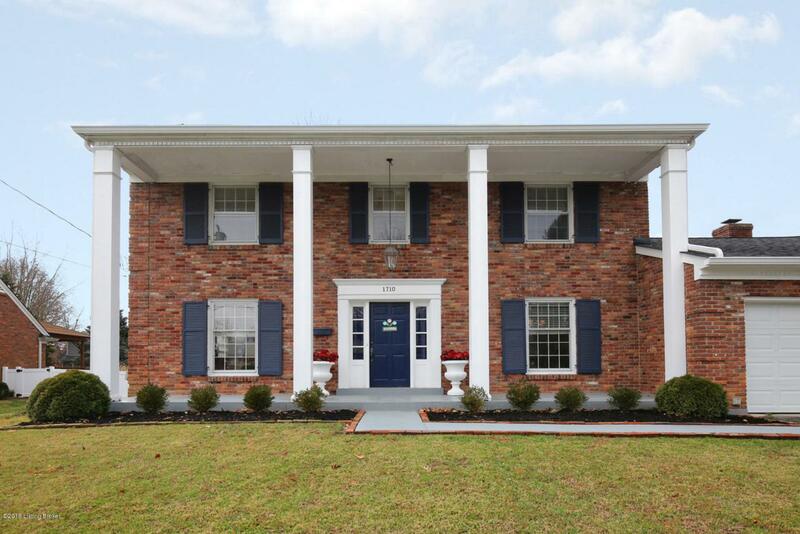 Close to Westport Village shopping & dining!